Although the concept of self-insurance vehicles such as captives is relatively new in Asia, the industry has been long-established with over 6,600 captive insurance companies worldwide. With only a small proportion of these captives – approximately 200 companies – domiciled in Asia Pacific, many Asian businesses still stand to gain from learning about the benefits of self-insurance. Effectively, the process of forming a self-insurance vehicle such as a captive will allow a deeper understanding of your corporation and its risk profile as it facilitates the identification of key business risks. Come and join us to learn how captives can be specifically tailored to your business, transforming your insurance from a business cost to a risk management initiative; as well as domiciling captives in Labuan International Business and Financial Centre. Seiji Kuroso started working for Aon Risk Specialist Limited in 2003, where he was engaged in insurance broking and served as a lead broker. 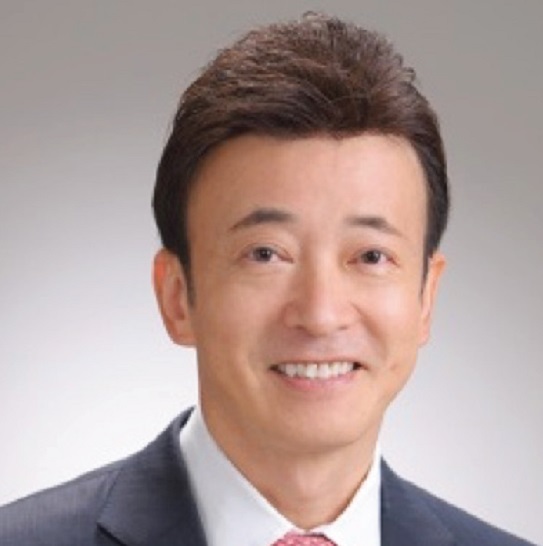 In 2008, Seiji joined Japan Risk specialist Co., Ltd. as General Manager and continued to serve as lead broker. Seiji has over 15 years of experience in the industry, specialising in Insurance and Reinsurance treaty. Throughout this time, he has worked with numerous industry players including Insurance companies, Small Amount & Short Term Insurance (SASTI) companies, Cooperative associations, Kyosai’s, and Captives. Tadayoshi Otsuka is a professor at Graduate School of Accountancy, Waseda University. He has been in charge of pricing and risk management in life insurance and reinsurance companies since 1981 and was appointed as the product development executive in a foreign life insurance company. 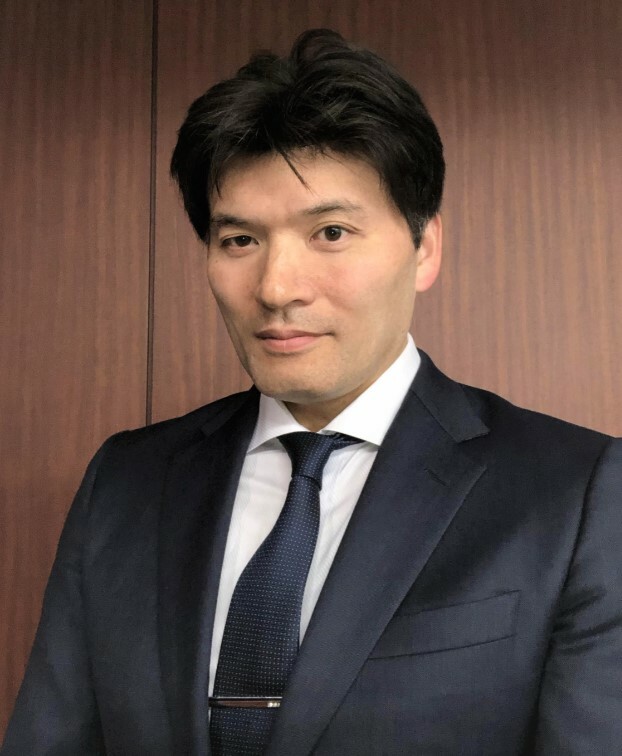 After leaving the company, he was a researcher at Waseda University Research Institute on Insurance Supervisions and Regulations, and an assistant professor at Waseda University Graduate School of Commerce before being appointed to his current position in 2018. His specialties are actuarial science, risk management, insurance mathematics and financial engineering. He holds a PhD Degree in Economics and a Fellow of the Institute of Actuaries of Japan. With 20 years’ experience in the industry, Annie Undikai is a qualified professional accountant and a Certified Financial Planner. A Bachelor‘s Degree (Hons)graduate in Accounting and Computing Science, she gained extensive exposure in handling all aspects of accounts, taxation, investment, administration andmanagement consultancy. 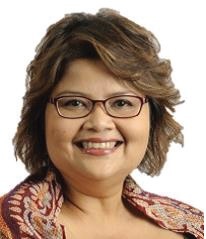 She started her career with one of the top 5 audit firms and from 1997 to 2004, she joined Etiqa Offshore Insurance (L) Ltd(previously known as MNI Offshore Insurance (L) Ltd, a licensed Labuan insurer, Underwriting Manager and Insurance Manager as Head of Operations andMarketing. 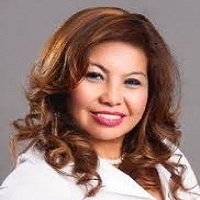 Prior to 1997, she was the Group Financial Controller of a shipping and transportation company. 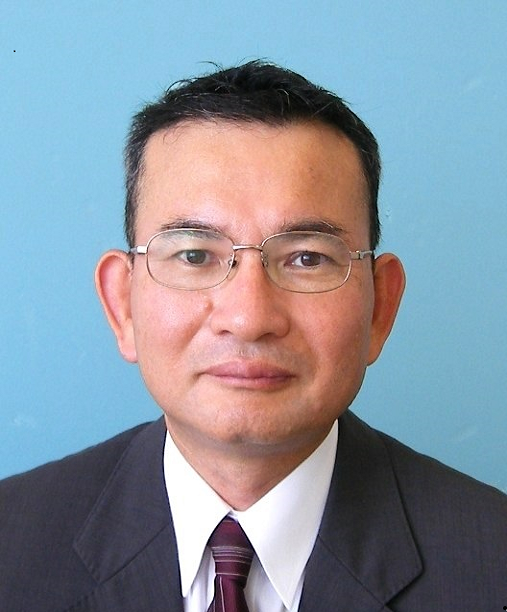 Naoyoshi Araki is the Representative Director at Japan Risk Specialist Limited. After he graduated from Faculty of Economics, Keio University in 1986, hestarted his career as the financial derivatives trader at American securities company. In 1998, after 10 years of working as the financial derivatives trader,he started working for the German reinsurance company engaging with reinsurance business, mainly focusing on reinsurance underwriting and assessment work of engineering insurance and property insurance.